SECURITY WARNING: Our company, ACUNTO MARIO SRL, has only one email address info@acuntomariosrl.com and only one bank account at the Banca Intesa Sanpaolo in Italy which IBAN is: IT21T0306974795100000008744. Beware of any other instruction. 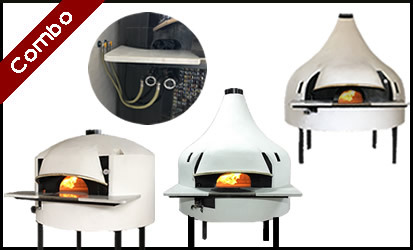 Professional ovens for Pizza and Bread for more than 100 years. 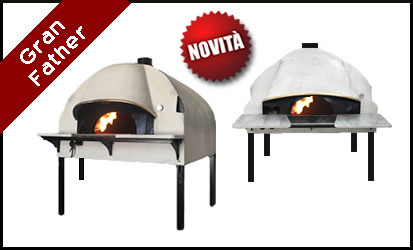 Professional oven powered by wood and/or gas (Natural or Propane). 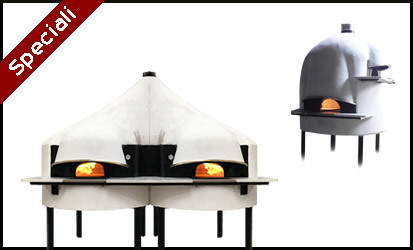 Fails to bind two separate ovens. 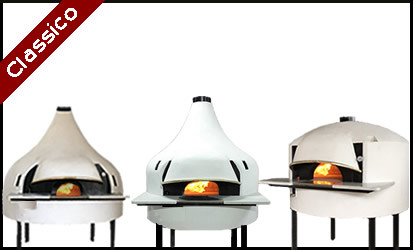 Professional bread oven powered by wood and/or gas (Natural or Propane).